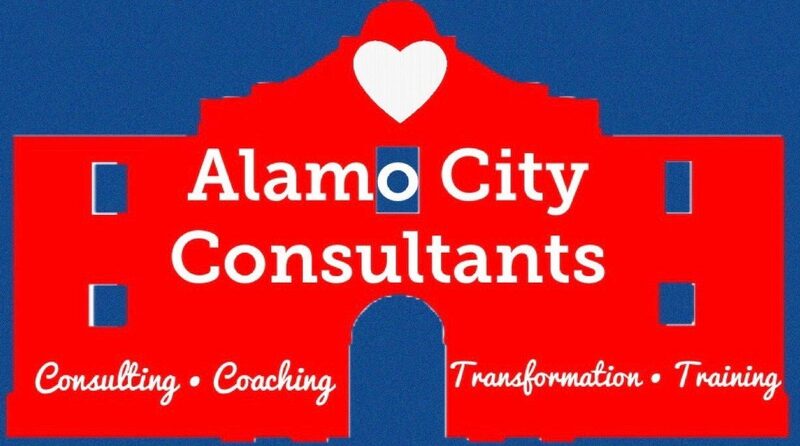 Alamo City Consultants (ACC) will provide consultation and/or coaching for your organization. We will assess the needs based on meetings with the Executive Staff in order that the appropriate consultation be provided. 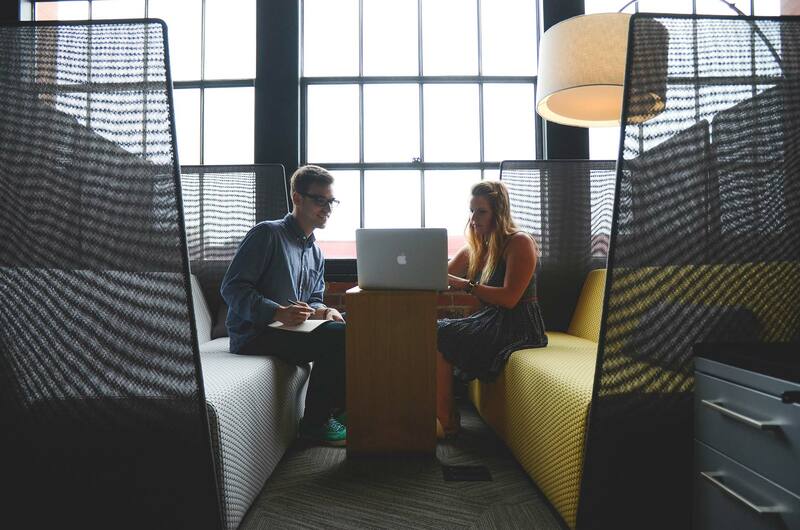 There are times when an organization recognizes when staff members might benefit from coaching for the advantage of the overall organization and the synergy within. In addition, ACC provides group or team building, which has shown to enhance the work environment and relationships resulting in a more effective, efficient and collaborative work place. 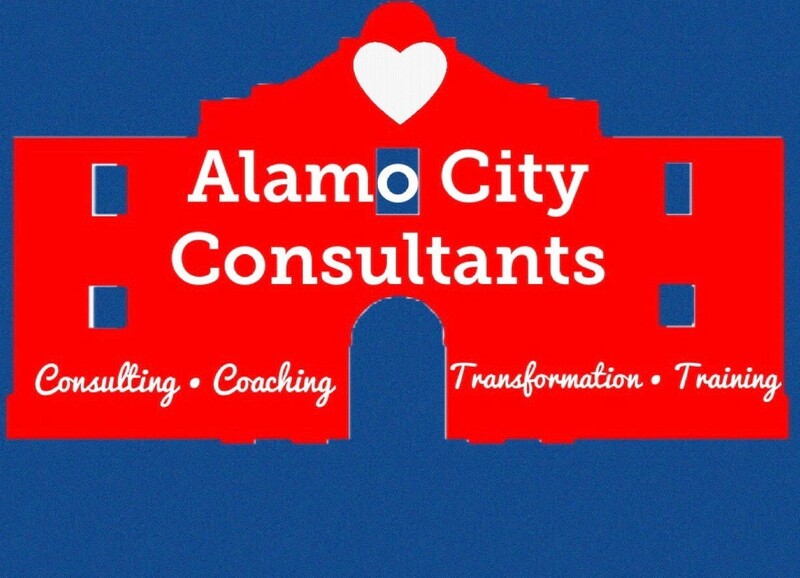 Alamo City Consultants has more then 15 years of experience in the Nonprofit arena. Our consultants have experience with providing counsel to organizations and agencies in the area of nonprofit management. Our consultants will assess organizational needs whether it is in the area of program, development, operational, board or staff area coupled with reviewing the current strategic plan to layout the most effective proposal. Utilizing transformational planning and organizational change is a proven method which will result in agency system improvements. Restoring the organization to the point of success is the goal of our consultants. In addition, we can provide Public Relations services to include writing new releases and contacting media outlets for presence at your events. Alamo City Consultants can provide staff and/or organization training opportunities. Training of the entire staff, training of volunteers, training of particular teams, etc are just a few areas which exist as options for enhancing your organization. 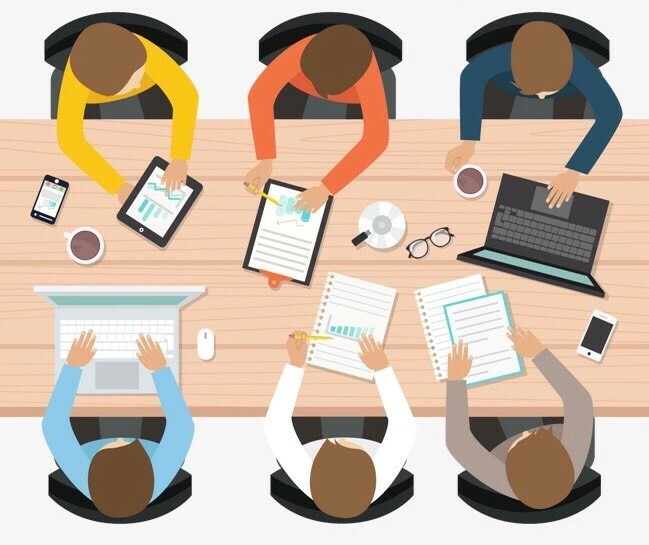 We provide facilitation services for small or large meetings to include board engagement services. 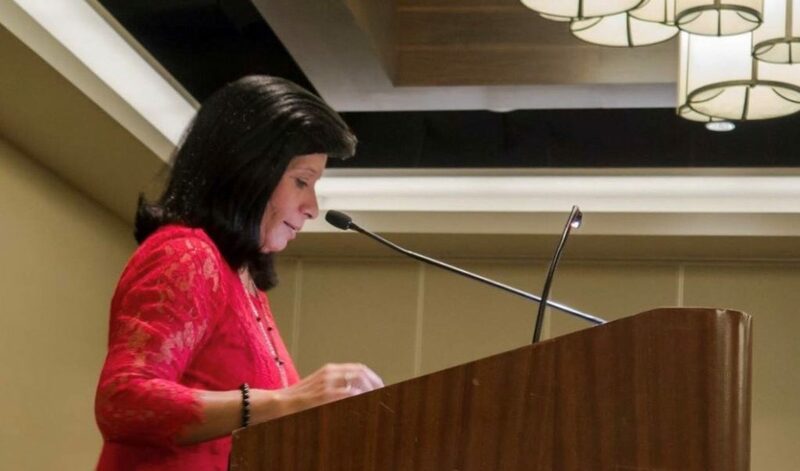 Other training opportunities include the areas of Special Education, Mental Health topics, Disabilities, diversity, Child Abuse, Specific Sexual abuse topics, Human Trafficking, Empowerment, Volunteer Management to include recruitment techniques and retention needs and other specialty training as needed. Alamo City Consultants will provide your agency with a free initial consultation with the goal of outlining services which might be beneficial and transformational for the organization and the staff within. Our consultants have gained years of experience from Nonprofits and clearly understand the various needs which might exist. Our consultants have a knowledge base in all areas of Nonprofits and believe they can provide consultation, coaching or services to enhance the overall effectiveness and efficiency of the organization or agency. Our consultants have received community nonprofit awards and are community members who also give back by way of volunteering directly for organizations and/or serving on boards. In addition, Alamo city Consultants prides themselves on having annual backpack drives, book drives and Holiday toy collections in order that foster children or the children in the faith based community be provided unmet needs that will put a smile on their face. Please contact us for any of the services listed and we will respond to your request within 24 hours.